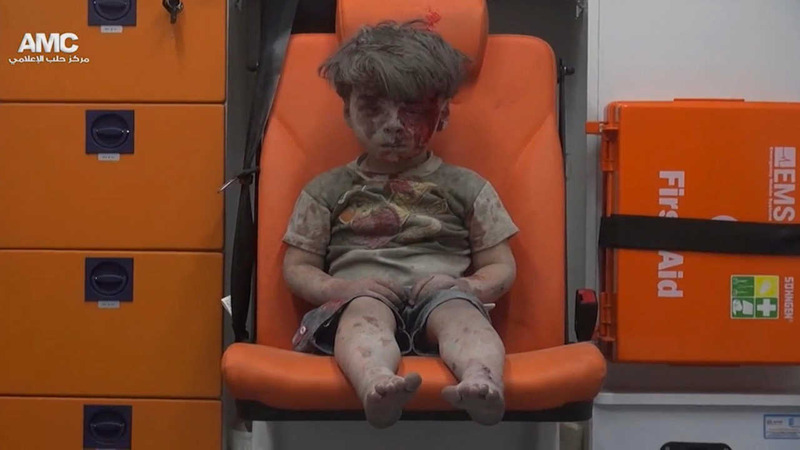 ALEPPO, Syria (WABC) -- Sad news for the boy whose image has become the symbol of devastation in Syria - his older brother has died. The boy became injured from the strike that destroyed their family's home. Their parents and other siblings survived. Give other children died from the same attack.